Ever wish you could grow your blog to millions of readers? Do you wonder if it's even possible? In this interview, Maat van Uitert shares how she was able to do it. Maat started her blog back in 2015. Her family had moved to a farm in Southeast Missouri and there weren't any jobs available. When she moved, she didn't know anyone and was looking for something to do. When she stumbled onto blogging, she thought it would be a fun hobby. She could use her blog to share what was going on in their lives. And what was going on in their lives? Chickens. Chickens were a big part of their lives and were family pets. 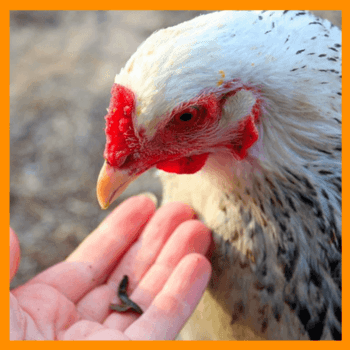 Talking about Backyard chickens was a natural way to talk about what they were into. That was the start of her blog, Pampered Chicken Mama. In the beginning, she didn't look at it as a business. She didn't even know it was possible to make money with a blog. But then she started learning more about blogging. She learned that it was a good income source. So she went all in and grew it into a huge platform with 20 million readers. Today, there's a team behind the blog and it's a solid business that provides for her family. When she first started her blog, her content was about farming in general. But the problem was that nobody cared. It became necessary to refine the topic a bit. Maat had to refine her topic. animals, and more specifically, chickens. So she started creating content about caring for chickens as food producers. Then she came to a big revelation – people who kept chickens for food aren't buyers. But people spend money on their pets. After realizing that, she made the smart decision to focus on people who kept chickens as pets. She structured her content in that way because she needed to make money to take care of her family. When Maat started taking her blog seriously, she started focusing on growth. She knew she needed an audience, and did what it took to grow hers. When Maat started her blog, she joined Facebook groups to connect with other bloggers. Especially bloggers in her niche (Homestead). She would then reach out to these bloggers to network with them. Those relationships eventually evolved into a support group of bloggers. This also led to some guest posting opportunities. However, those guest posts didn't result in a lot of traffic for her. 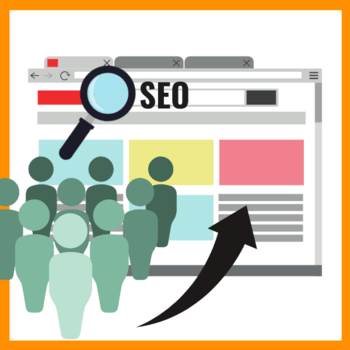 SEO played a big role in increasing her blog audience. 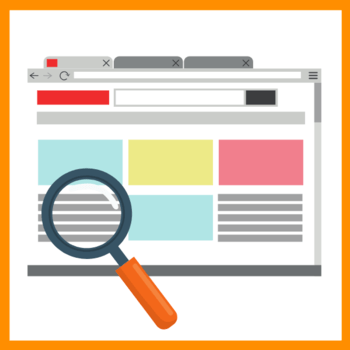 When it comes to SEO, you have to understand keyword research and where your competition is. Here's a secret – there are websites that spend a lot of money on SEO research. 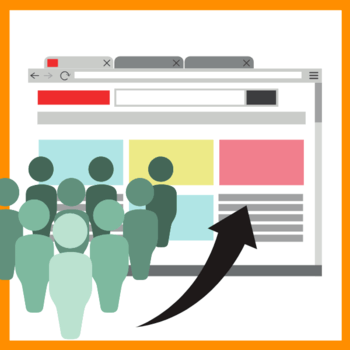 You can look at what those websites are doing and figure out how to rank based on that. If you combine that with doing some of your own keyword research, you have a recipe for success. 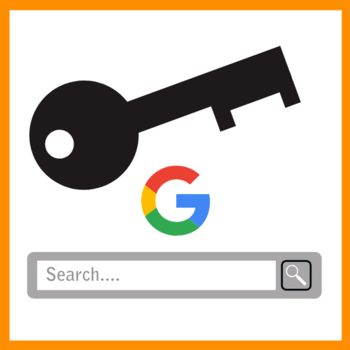 Two tools to help you are the Google Keyword Planner and SEMRush. 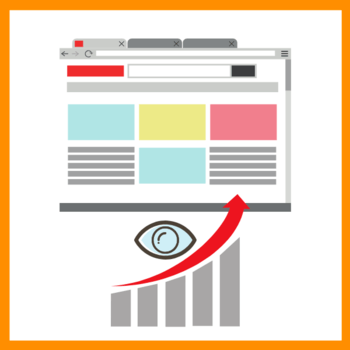 Using those tools, you can find good keywords and analyze your competition. Once you understand those things, you can develop an editorial calendar targeting the right keywords. She went all in to refine her Pinterest strategy. Maat noticed that she was getting most of her Social Media traffic from Pinterest. To double down on what was working, she decided to go all in on Pinterest. 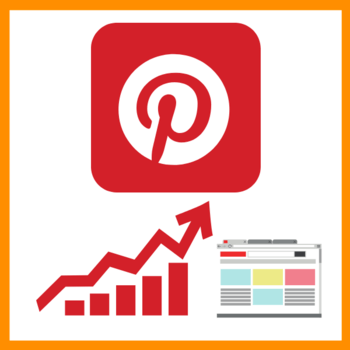 To refine her Pinterest strategy, she constantly analyzed what was working for her. If a certain kind of content was getting more pins and repins, she would create more of that content. Her focus was on doing more of what was working. Why? Because that was driving page views and resulting in more money. 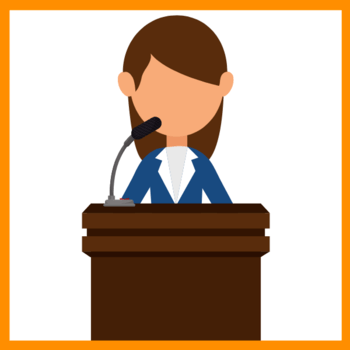 Her recommendation is for you to do the same – focus on what works. One day, Maat was giving a talk about caring for chickens in Tennessee. During the talk, people kept asking her how to do things. Her response was sharing things they could do. She shared more about her personal life. But they wanted to know how SHE did things. This was her first hint that her audience wanted to know more about her and her family. A year ago, she started talking about her children having special needs. When she opened up about that, she started getting personal messages from people all over the world. They were sharing with her about how they kept chickens because of their special needs children. That's when she realized the importance of sharing about her life. It helps to create community. Today, she includes a personal story in every email she sends out. She also includes family stuff in the editorial calendar. There's no magic bullet to get millions of page views. Understand that there's no magic bullet. Listen to people who are smarter than you. It's important to listen to people who have been there, done that. Invest in your education. She estimates that she has spent $50K in her blogging/business education. Parents of special needs children need to know that blogging is a viable way to support your family. When you build an online business, you're able to take care of your family better. There's a lot of flexibility if you build your business in a smart way. The key is to build in a way that you can remove yourself from the business. Develop Standard Operating Procedures for how you handle things in your business. Hire smart people and project managers. They know how to do their jobs and are invested in the business. Treat freelancers very well and pay them very well. Build a team of people who are invested in the outcome of the business.